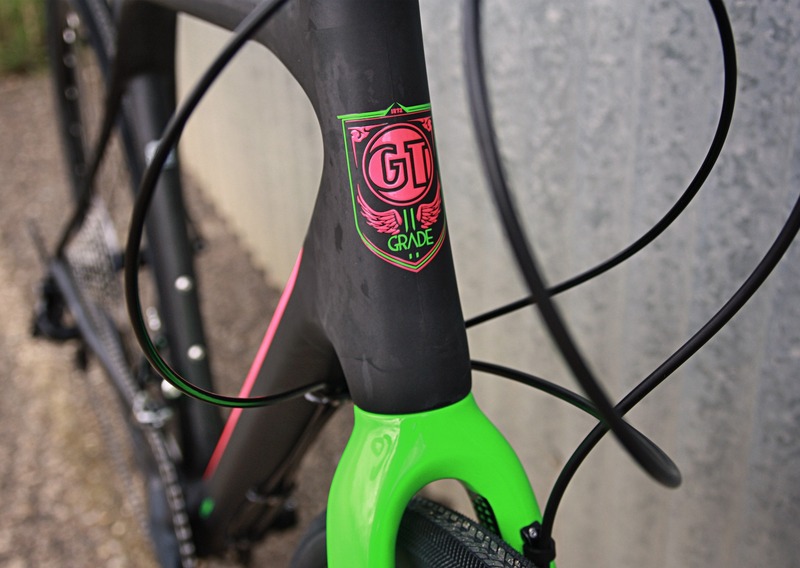 Described as a “forward-thinking road bike” in an early review, the GT Bicycles Grade was one of the first models dedicated to the increasingly popular adventure and gravel bike niche, or what GT term as EnduRoad – a road bike with the ability to travel beyond the tarmac and tackle gravel roads, paths and bridleways. First introduced a few years ago, the updated 2017 Grade is an exciting bike at the forefront of this growing adventure bike sector with bags of potential for two wheeled adventure. At Rutland Cycling, we’re big fans of the Grade so we’ve put together ten reasons why you should be too! 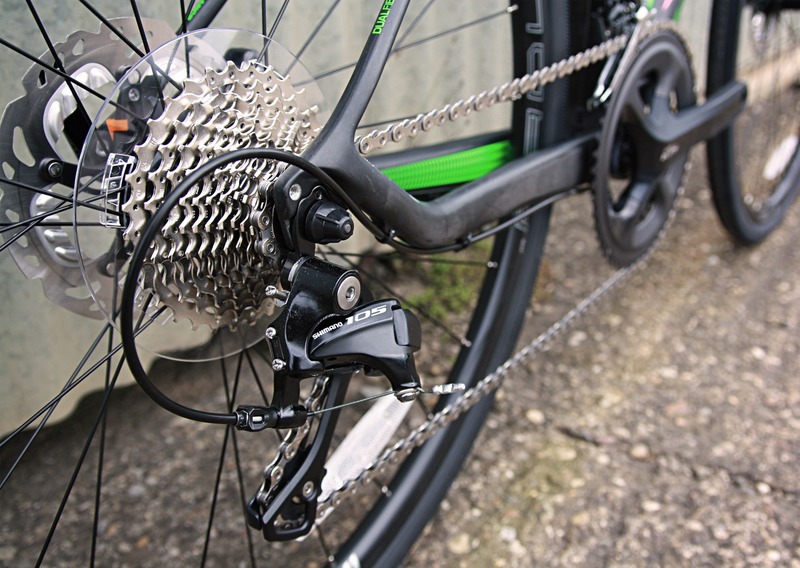 With the Grade at the forefront of the growth in popularity of gravel and adventure bikes in recent years, Road.cc have named it as one of their favourites in this sector for 2017 and given the Ultegra-equipped carbon version a 4-star rating. The Grade is so easy and engaging to ride pretty much everywhere, without having to spend a single penny on an upgrade for the majority of terrain. Retaining a road bike aesthetic, the Grade might just be what you need to step away from the tarmac, or even add some off-road riding to your normal road rides. 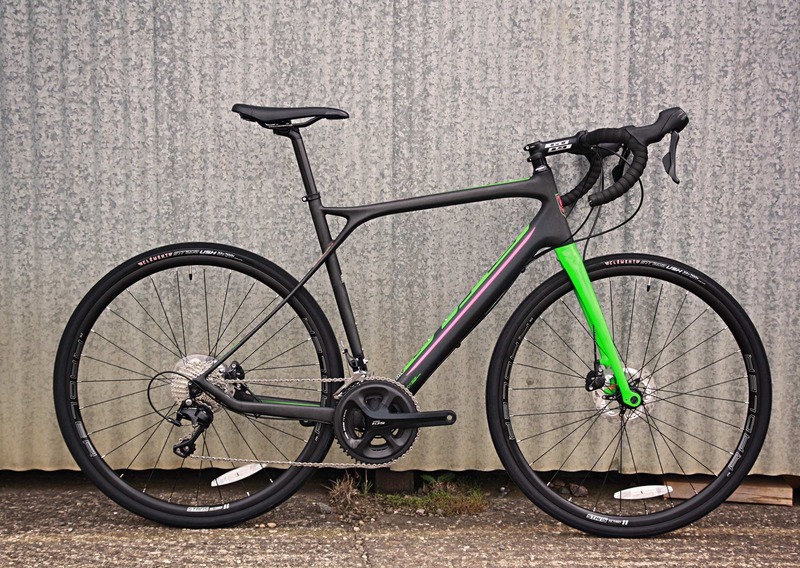 Despite a number of features to address trickier off-road terrain like disc brakes, wider tyres, and more stable handling, the Grade is still fast and responsive on the road and can hang with the best endurance road bikes. Although it looks like a road bike, the Grade's tweaked geometry makes it the ideal first step into road cycling for mountain bikers. Plus, you can’t mention GT without bringing to mind their extensive history in mountain biking, so you can be safe in the knowledge that anything that they produce will be capable of handling everything you throw at it when you hit the road and gravel. Sitting in GT’s ‘EnduRoad’ family, the Grade is built for the long haul and the road less travelled and, with that in mind, geometry is a little more comfortable than a traditional road bike to smooth those rough tracks and to make handling a little more predictable off-road. Compared to most road bikes the Grade has a longer wheelbase and slacker head angle with a taller head tube, and a low bottom bracket to contribute to handing stability. Available in both carbon and aluminium models, we particularly like the Grade's carbon fibre models with the same frame and lay up used across the range whether you opt for the top SRAM Red equipped bike, or the entry level Tiagra version. With a tapered head tube, chunky down tube and skinny seat stays positioned outside the seat tube to dissipate road buzz, comfort is high on the agenda whether you’re on or off road. 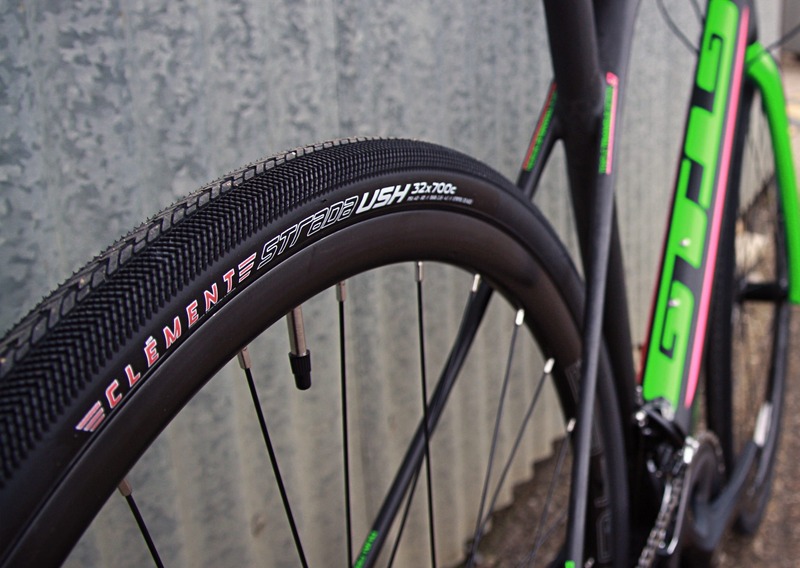 The Grade comes with 32mm Clement Strada tyres with a light tread pattern which are fast and comfortable on tarmac, but provide buckets of comfort and plenty of grip on surfaces which are shifting underneath you. With the inclusion of disc brakes there’s also bags of clearance so, if you were so inclined, you could go wider or knobblier with the tyres if you wanted even more off road control. A feature of the adventure bike sector, the Grade comes with disc brakes across the range to provide safe and reliable braking with excellent stopping power no matter what surface you’re riding on. 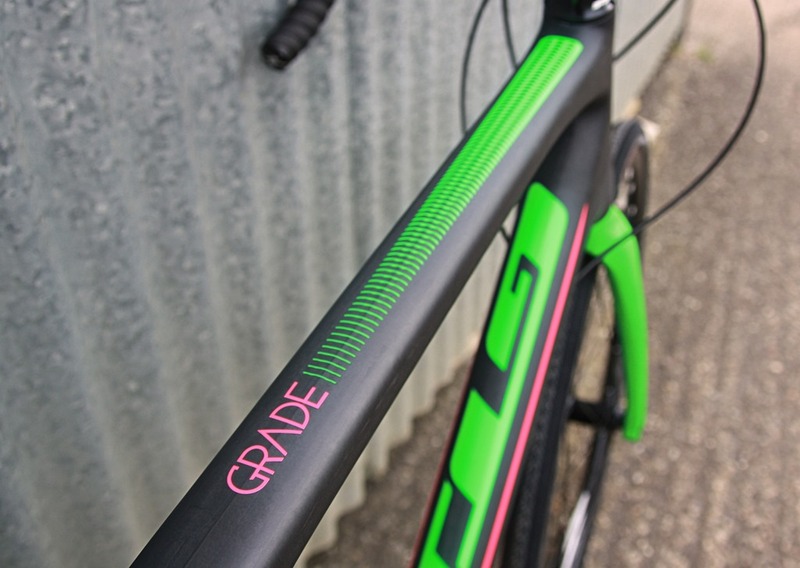 With specifications running from SRAM Red carbon-framed bikes, all the way to flat-bar models and cyclocross-specific packages, there should be a Grade to suit almost any rider. On the drop bar models, you get a wide range of gears which should be more than comfortable whether you’re chasing down a fast paved descent or slogging up a gravel climb. Ok, we’ve sort of covered this one already but it’s worth saying again – the GT Grade offers such a huge number of options when it comes to your riding terrain. Start on road, then chuck it down a bridleway or towpath; head to the woods and pick a route round some woodland; use it on the commute and head off road to avoid the traffic; pop some bikepacking bags on and head off for a few days – to be honest, we wouldn’t be surprised to see it handle some trails with a set of knobbly tyres. Last but certainly not least, you can save a huge amount on the Grade right now. With the carbon range starting from just £1,074.99 and discounts of up to 40% in the range, this is a hell of a lot of bike (and fun) for the money. Adventure ready. With a high end carbon frame and 105 drivetrain, this model hits the sweet spot of performance and price. Same high performance EnduRoad frame - even lower price point, with Shimano Tiagra and hydraulic disc brakes. A Grade with a Cyclocross-specific build, combining a high performance aluminium frame and carbon fork with a 1x drivetrain. Visit your nearest Rutland Cycling store to take a closer look at the full range of discounted GT bikes.